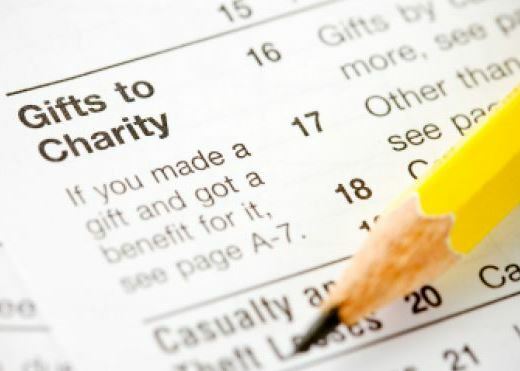 Now is a very tax friendly time to give to charity in Canada. Understanding the rules for donating assets can make a big difference when it comes to capital gains tax. 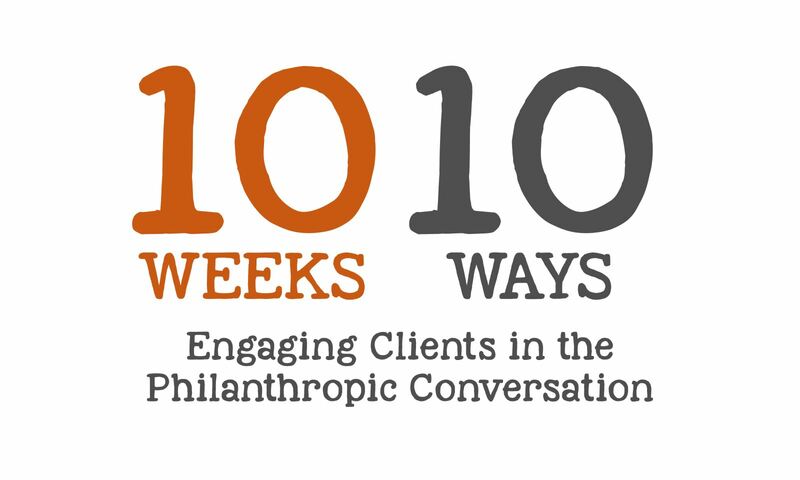 More importantly, it opens up options for clients as to what form those donations can take. To encourage individual charitable giving, there is a tax incentive for donations of publicly traded securities, says Marvi Ricker, vice president and managing director of philanthropic services for BMO Private Banking. This advantage applies to large or small donations of securities, though most donors only consider it for larger gifts that involve a capital gain of at least $1,000, as the tax benefits become more attractive. Clients should be told right off the bat that gifts of certain types of appreciated assets get special tax treatment, says Margaret Mason, a partner at Bull, Housser & Tupper. The “double-dip” is that donors don’t have to pay tax on the appreciation in the securities, and they get a tax credit for the fair market value. The example below illustrates how clients can benefit through donation of securities compared to donating the cash from the sale of a security. The client not only saves $18,400 in capital gains tax, but also gets a charitable tax credit of $46,000. In 2015 the Federal budget included even more extensive tax incentives for individual charitable giving. Specifically, the existing capital gains tax exemption for donations of publicly-listed securities is extended to include donations from the sale of private shares or real estate beginning in 2017. According to Brad Offman, founder and principal at Spire Philanthropy, it is critical that clients are aware of these new rules so they can donate in the most tax-efficient way possible. Whether supporting medical research, their alma mater, or giving a parcel of land to a local non-profit the tax benefits are substantial. A lot of people aren’t aware of all the opportunities. Learning about these types of donations is going to benefit both the donors and the charities they want to support, says Offman. This is welcome news to Canada’s charitable sector, at a time when the incidence of tax filers claiming a charitable tax credit continues its multi-year decline.